Bullying resources for educators, kids and teens, parents and researchers. All students applying for certification are required to have 6 hours of training on social patterns of harassment, bullying and discrimination. All students applying for certification are required to have 6 hours of coursework/training on social patterns of harassment, bullying and discrimination. 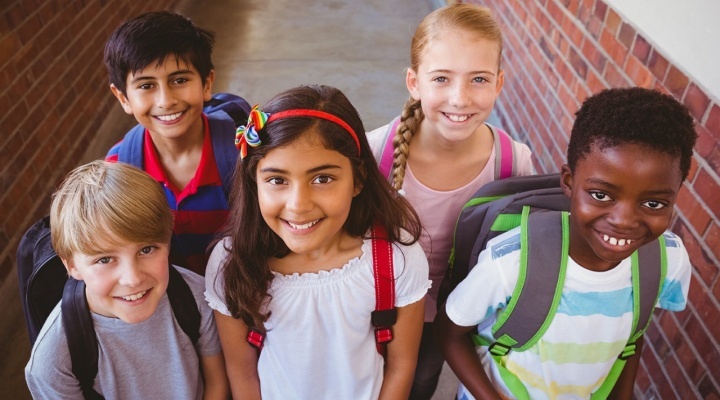 The Alberti Center for Bullying Abuse Prevention will reduce bullying abuse in schools and in the community by contributing knowledge and providing evidence-based tools to effectively change the language, attitudes and behaviors of educators, parents, students and society. The Alberti Center for Bullying Abuse Prevention at the University at Buffalo will reduce bullying abuse in schools and in the community by contributing knowledge and providing evidence-based tools to effectively change the language, attitudes and behaviors of educators, parents, students and society. Calif. School Shooting Lockdown Saved Lives, But Active Shooter Drills Aren't Universal. Why?